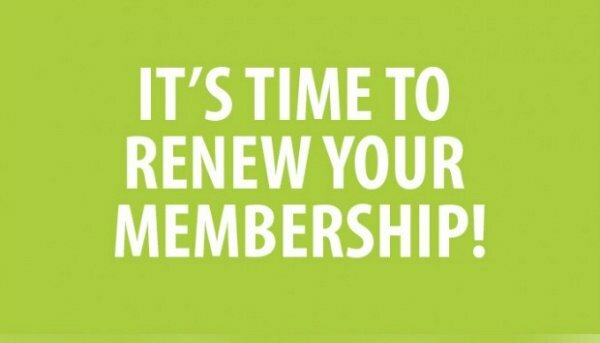 It truly is difficult to believe but another year has come and gone and it is once again time to renew your club membership. Our membership year runs from1 st November to October 31st . 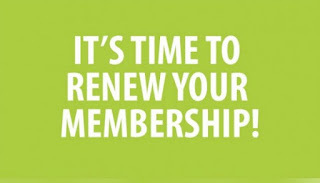 Please renew yourmembership by filling out our online Membership Form as soon as possible.